Imagine culling the best advice from 1,500 issues of an award-winning magazine designed to encourage, push, and inspire writers. The Writer magazine is providing exactly such a resource and pre-orders are in the works! 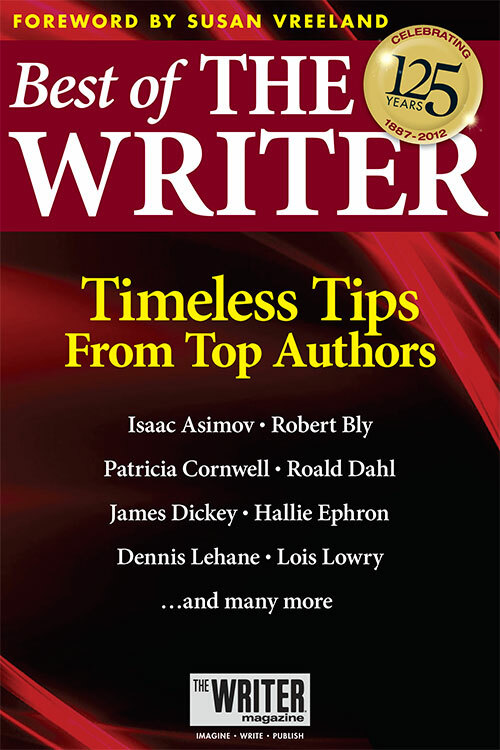 Best of THE WRITER celebrates 125 years of publication and advice—and provides an incredible resource for writers of all career levels. Pre-orders are $21.95 and are expected to ship Oct 30, 2012.